ENTRY FEE : 15 USD per entry. 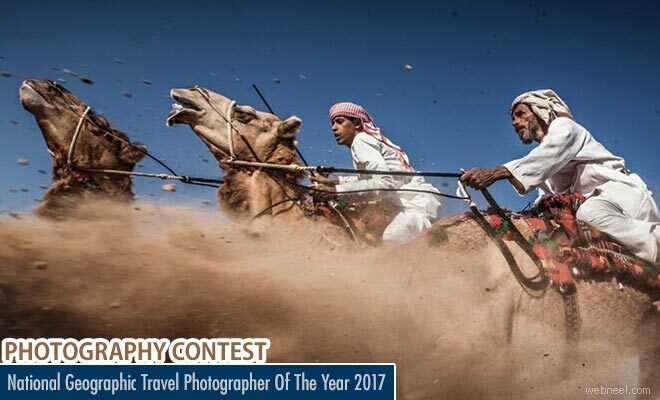 The Grand Prize Winner will be named the 2017 National Geographic Travel Photographer of the Year and will have a chance to go on an extraordinary 10-day journey for two in the Galápagos Islands with National Geographic Expeditions. All winners will also receive a one-year subscription to National Geographic Traveler magazine.